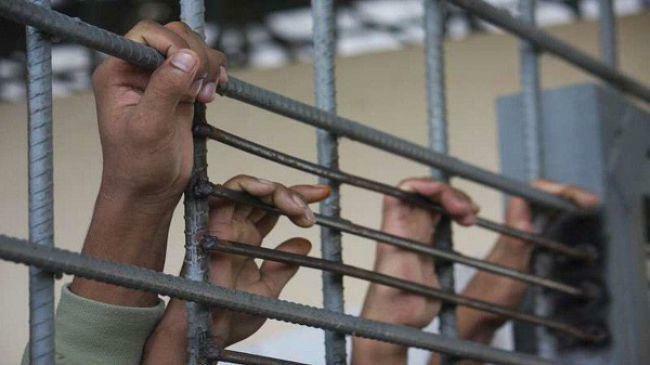 The Euro-Mediterranean Human Rights Monitor has condemned the continued torture as well as and inhuman and degrading treatment of dozens of Yemeni prisoners by Houthi militia, revealing that torture is a systematic feature in these prisons. “We are following the proceedings of the trial of 36 Yemenis, including dissents, journalists and human rights activists based on seemingly trumped-up charges, and they are tried in the absence of any guarantees of fair trials”, said the Geneva-based Euro-Med Monitor. Euro-Med Monitor said it had earlier received testimonies about these 36 detainees, asserting that many trial sessions lacked proper legal procedures. It pointed that most of the trials were preceded by a series of serious violations of abductees before and during their presentation to the court, including physical torture, and secret transport from one facility to another for months without informing their families of their places of detention or even allowing them access to a lawyer. 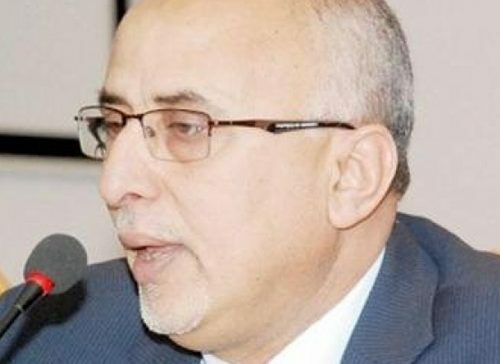 “Euro-Med Monitor expressed concern for the fate of the detainees after some of them were absent to the last trial session held on April 2, 2019, as was the case with Dr. Youssef Al-Bawab, who did not attend the trial session, raising fears about his fate. Al-Bawab also no longer appeared inside the prison as well, and the authorities that arrested him refrained from making any details about his fate. 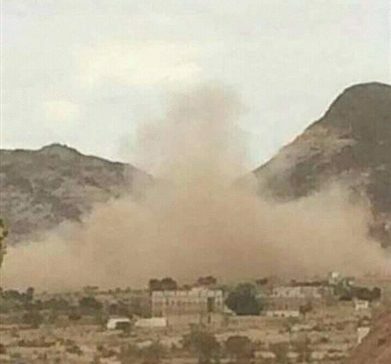 The rights group confirmed all the 36 abductees were subjected to torture and inhuman treatment, and that members of the Houthi militia beat them with sticks, batons and iron chains, and stripped them of clothes except for prison uniforms in an attempt to harass and humiliate them. “Most of the detainees are confined to solitary cells and are prevented from eating food and medicine, putting their lives at great risk and making their health conditions even worse. Their bodies appear to have the effects of malnutrition and lack of medical care. The group quoted that “the families of the detainees said that the court did not respond to the demands of the defense, especially with regard to the request to reveal the fate of Dr. Yousef al-Bawab, preventing his relatives from visiting him. In the same context, sources reported that one of the detainees was beaten by a security officer in the presence of judges because of his request to borrow a pen from a lawyer. The court never held the security officer to account. “Since the beginning of the conflict, the Houthi group has used the penal court under its control in the capital of Sana’a, holding political opponents to trial,” it explained. 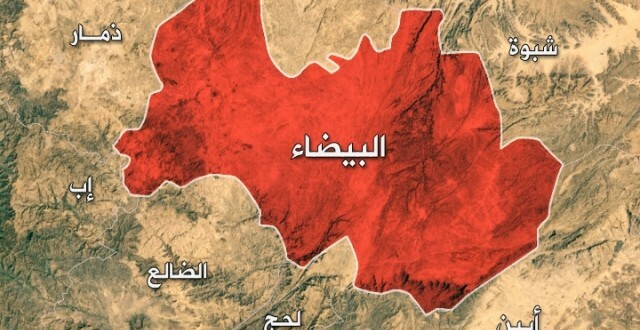 Euro-Med’s spokeswoman, Sarah Pritchett, has called on the international community to pressure the Houthi militia to stop the ongoing violations of the rights of its detainees, to stop systematic torture against them and to ensure fair trials and compliance with international conventions and norms on human rights. She said the Houthi militia “had made extrajudicial verdicts to get rid of dissents, and it is clear that most of the sentences issued by the judiciary are politically motivated.